Sailor Moon Ice cube tray on sale. Sailor Moon Ice cube tray on sale in Jan, 2018. - how to get it? Sailor Moon Ice cube tray on sale in Jan, 2018. With this, you can make your own sweets not only just ice. 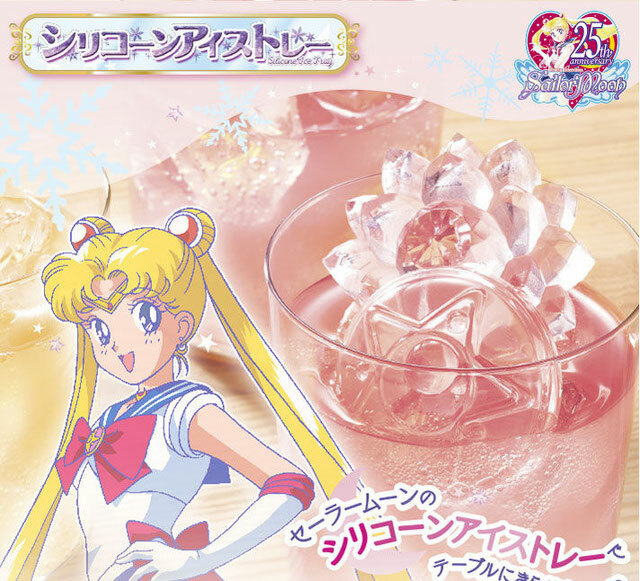 It will be wonderful you serve the ice made of this tray at your house party or meeting with other sailor moon fans! 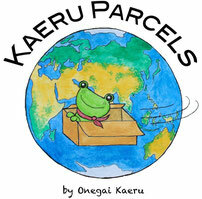 Delivery plan: You will receive it in March, 2018.